There are dozens if not hundreds of Blockchain initiatives which can be classed as serious (though it is far too soon to assess if any will succeed). Quorum (Ethlab and JP Morgan) is “an enterprise-focused version of Ethereum” aimed at applications which need high throughput private transactions. Significantly this is within a permissioned system with known participants. Its precise target isn’t yet clear. One option is addressing complex settlement processes in the financial sector processes (think of Lines of Credit and elsewhere). Kadena (JP Morgan, Juno,Tangaroa, Raft, Consensus Algorithm, etc.). This distinguishes itself with its target 8K-12K transactions per second (TPS). If such throughput occurs , and can be improved, it will represent an early high performance Blockchain (though all should remember Visa possesses a peak capacity in excess of 50K TPS. Rubix (Deloitte) comes from one of the big 4 auditing firms and offers services to build blockchains for enterprises. Current activity includes financial services (interbank transfers), insurance (flood claims), healthcare (health data management and prescription fraud management) and supply chain. Editable Blockchain (Accenture). The concept behind an editable blockchain is practical and controversial. Most blockchains base their existence on non-editability, as the guarantor of accuracy. Accenture pursues a different path, but only within the context of a permissioned system, to enable a central administrator to make changes when using pre-agreed rules. The case against such an approach is that this is tantamount to rewriting history which opens up systems to fraud. Project Bletchley (Microsoft) is an Azure/Ethereum-based blockchain-as-a-service ecosystem. In essence Microsoft is offering Blockchain capabilities as SaaS. Given the popularity of Azure this is one route for enterprises to keep abreast of what can be done. What does all this add up to? More than meets the eye. Each of these initiatives is heavyweight and comes with an enterprise focus. 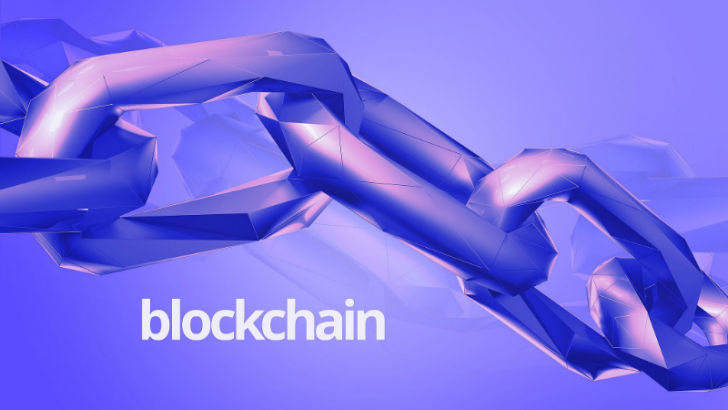 None will be inexpensive in a full blockchain solution (though the Azure-based Blockchain-as-a Services (BaaS) permits relatively inexpensive experimentation). Digging one’s way through all the verbiage (and there is more than sufficient to drown an ocean) it is clear multiple flavours of Blockchain will exist. There will be open and closed ones (especially permissioned groups for the latter), editable and ineditable, BaaS vs. industry specific, closed and interoperable, and more. Sufficient to keep one’s mental digestion well fed.